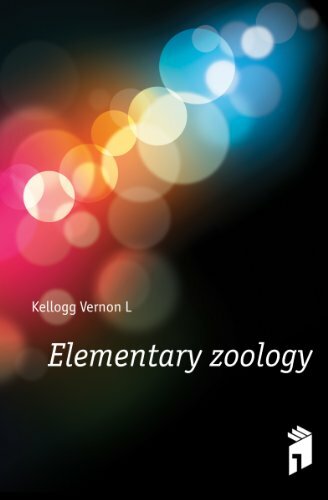 This is an introduction to an elementary knowledge of animal structure, function, and development; a consideration of the principal branches of the animal kingdom; a necessarily brief consideration of certain of the more conspicuous and interesting features of animal ecology. by William Thomas Calman - Methuen & Co. This book deals chiefly with the habits and modes of life of the Crustacea, and attempts to provide an account of some of the more important scientific problems suggested by a study of the living animals in relation to their environment.